We all know you can't have a complete party without food and at Party Rental Place we make sure there is plenty of food for your party. 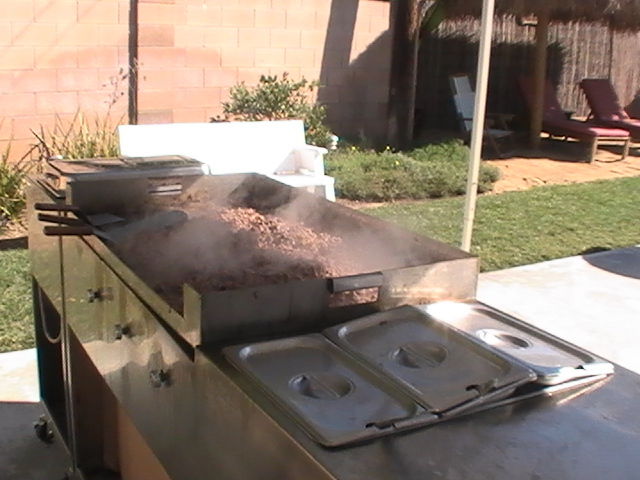 One of the most popular and recognized Mexican foods is tacos. 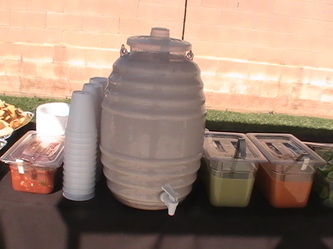 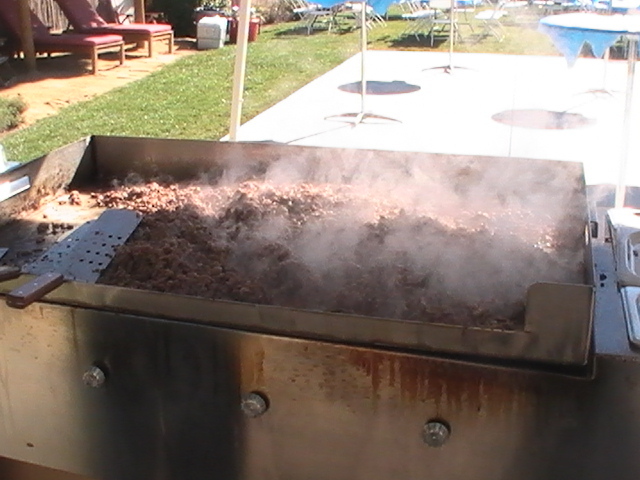 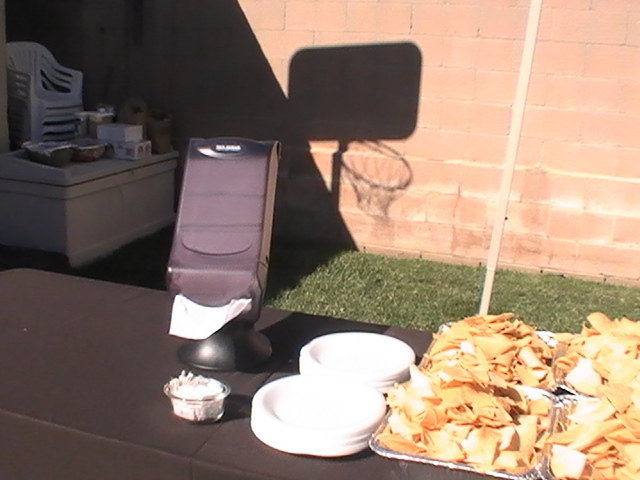 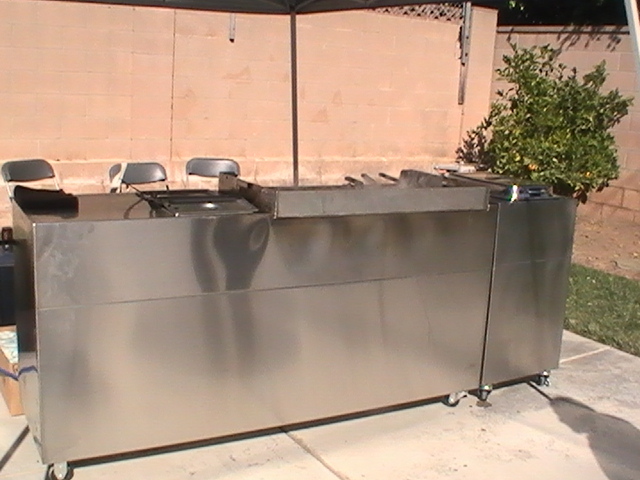 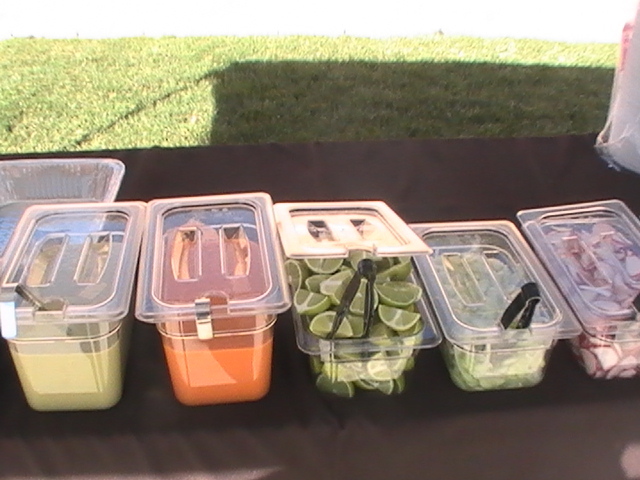 What better way to complete your party than with a Taquiza at your La Habra home or event. 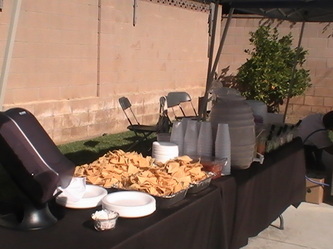 When you choose us for Taco catering you'll notice are taco's have a unique recipe full of flavor. 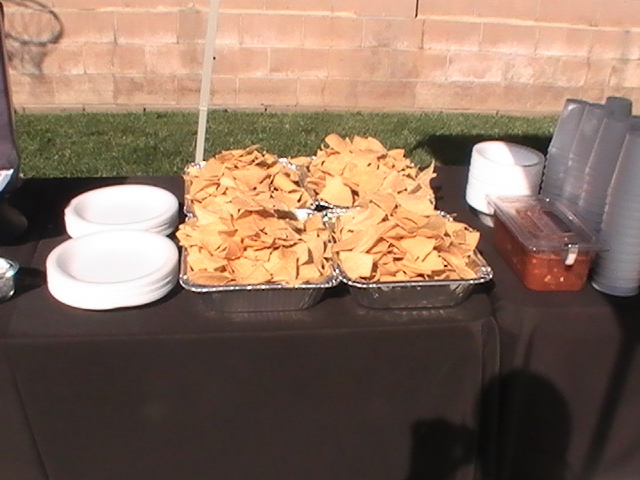 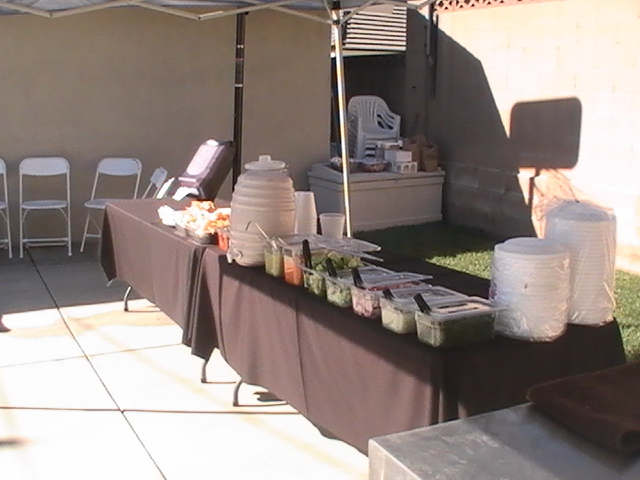 To schedule a Taquiza or taco party at your home or event call 562-690-2019 today.